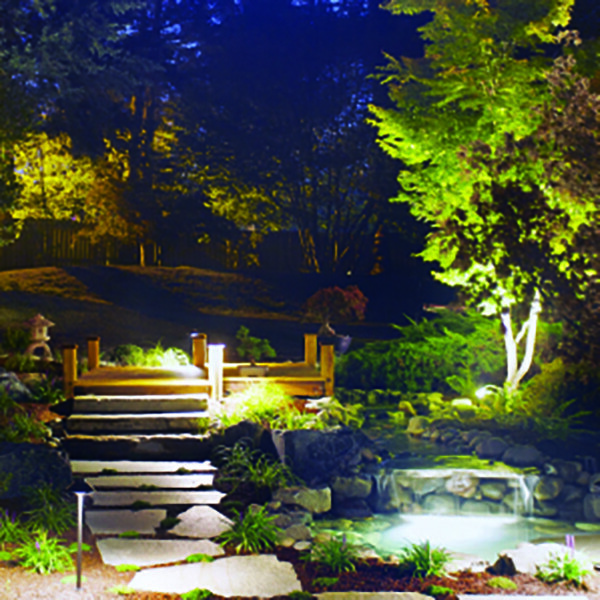 Olympic Landscape has been designing, building and servicing outdoor residential and commercial spaces in the South Sound for more than 40 years. As an expert landscape contractor, the company creates beautiful outdoor living spaces, unique gathering spaces and specially-themed gardens for homes and businesses. Now the new owner and CEO, Joe Areyano, plans to continue that legacy. He is also adding new services and products that will carry Olympic forward for at least another 40 years. for synthetic turf, landscape maintenance, snow and ice removal, and small works. It is also planning to take on more projects throughout Western Washington. The growth of Olympic Landscape is good news for the community as well. The company is on target to increase the number of employees to about 50 by the end of June. Additionally, Olympic donates 10 percent of net profits to local charities and events. St. Francis House, which eases the hardships of those in need in east Pierce County, and Homeless Backpacks, which provides food to children in need for weekends and school breaks, are two that Areyano says the company is particularly proud to support.